Some developers, conveniently for them, take an easier path than their colleagues: instead of trying to create something that is completely original or new, they simply take this and that from other apps and reshuffle it a bit to make it seem they are releasing something more valuable than it probably is. Since many users like to try several different options at the same time and other people usually follow the general trend, this approach can sometimes prove very successful, as in the case of iDarkroom, which right now appears to be selling quite well in many App Stores worldwide. Share with email, Twitter, Facebook. 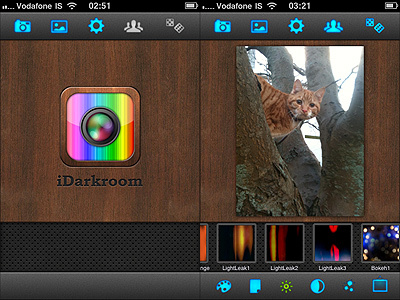 At first glance, iDarkroom contains enough filters and effects to please almost any average user; it is also very easy to use. By choosing among its assortment of effects, that range from colored filters to vignetting and borders, iDarkroom lets you process your photos with minimum effort. The app works both with built-in camera and with camera roll, and you can share via email, Facebook and Twitter. In case you’re short of ideas, you have the random effect generator that will pick effects for you and return different combinations. Comparing Maple Studio’s app to FX Photo Studio or to Picture Show, which are more or less capable of offering the same, it seems evident iDarkroom simply is not on their same level. Especially when compared to Picture Show, iDarkroom bears an uncanny resemblance in the way it works and in the choice of effects. 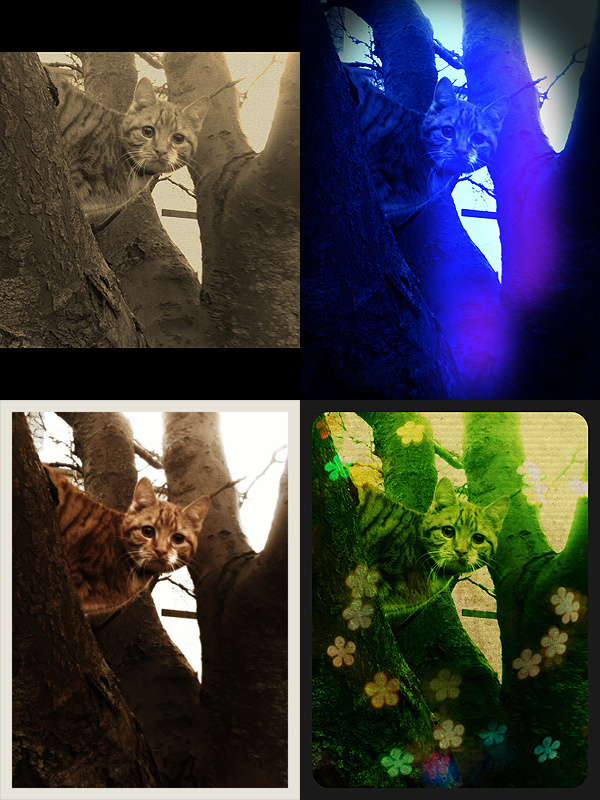 Some randomly generated effects with iDarkroom. The color filters look remarkable, but other effects, like the textures, the light leaks, the noise or the vignetting, are not always as good-looking. The only department where perhaps iDarkroom does better than Picture Show is the simpler UI, probably mostly because it has less features than its direct rival — but mind, in ease of use it cannot beat FX Photo Studio. In any case, both Picture Show and FX Photo Studio have so much more to offer in terms of quality and quantity. In iDarkroom you have much less possibility to customize, to adjust filters, to play with each parameter’s values. iDarkroom tries to give you what both FX Photo Studio and Picture Show give you — it even has a randomizer button like Picture Show’s — but processed photos are just not as convincing to me as those I processed with the other two apps I mentioned. To me there is not much more I can do with iDarkroom after I apply the color filters. For example, the bokeh and the textures look so-so and, also considering the flexibility you are given, their number after a few uses feels kind of limited. Definitely, the less effects are involved, the better the results you can obtain with iDarkroom. Again, maybe I’m too picky and what you will see will appeal to you, but to me iDarkroom by Maple Studio looks like a watered-down and less versatile version of other renown iPhone/iPad photography tools. 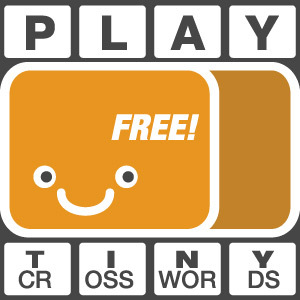 This doesn’t mean the app is bad; it simply means that there are some better choices available. All things considered, my suggestion would be: if you want the same features and functionalities and you value your photos enough, get FX Photo Studio or Picture Show. It does look like Picture Show! I’m glad somebody else thinks the same!